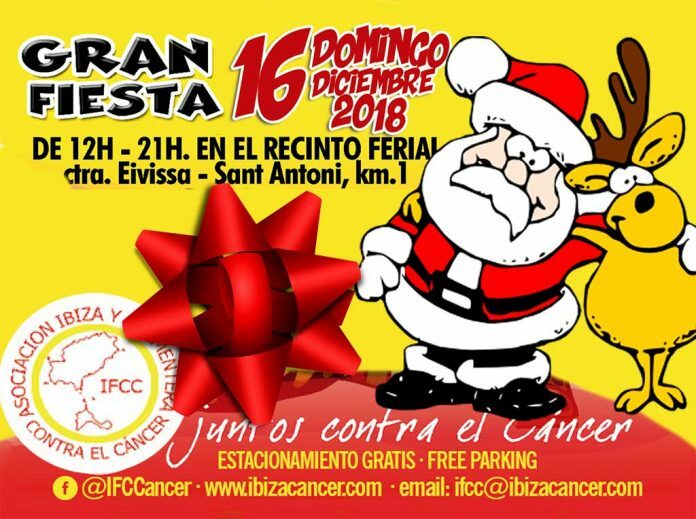 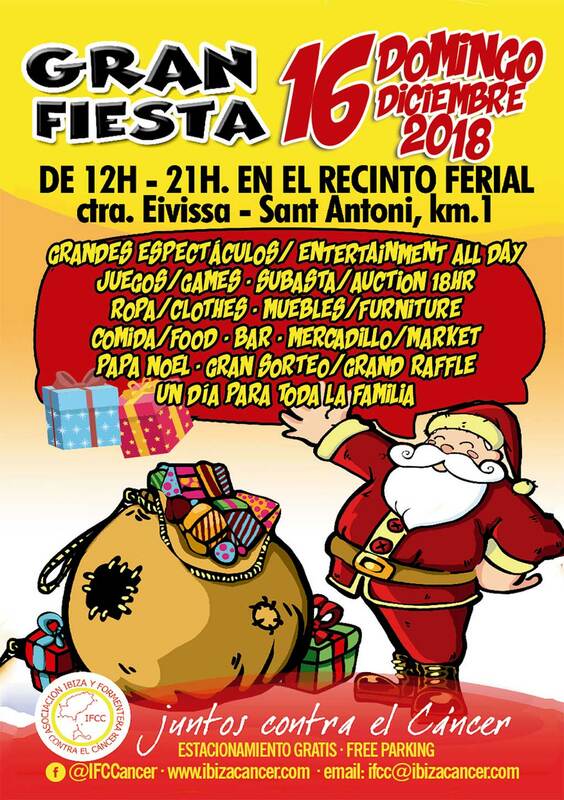 The Ibiza Y Formentera Contra El Cáncer (ifcc) Christmas Fair will be on Sunday 16th December. An appeal for donations of stocks and raffle prizes has been launched. 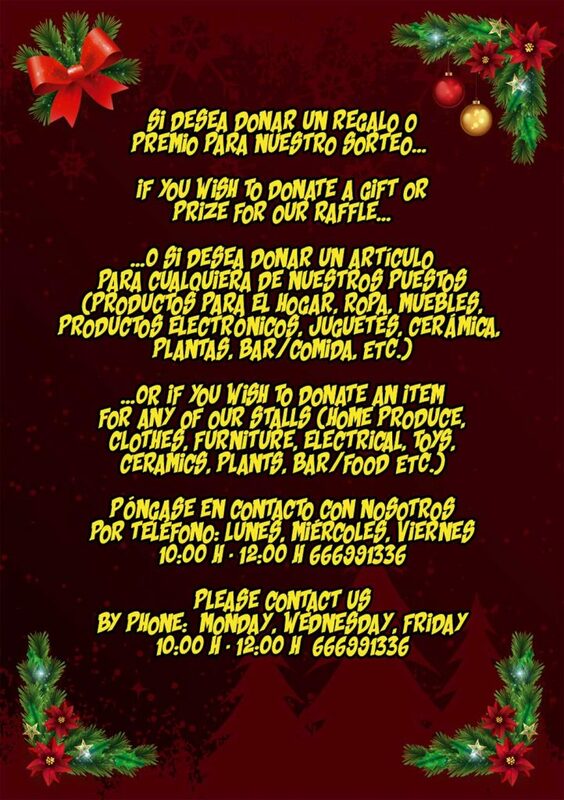 The latest IFCC newsletter is attached below, containing information on their work, schedule, and contacts.